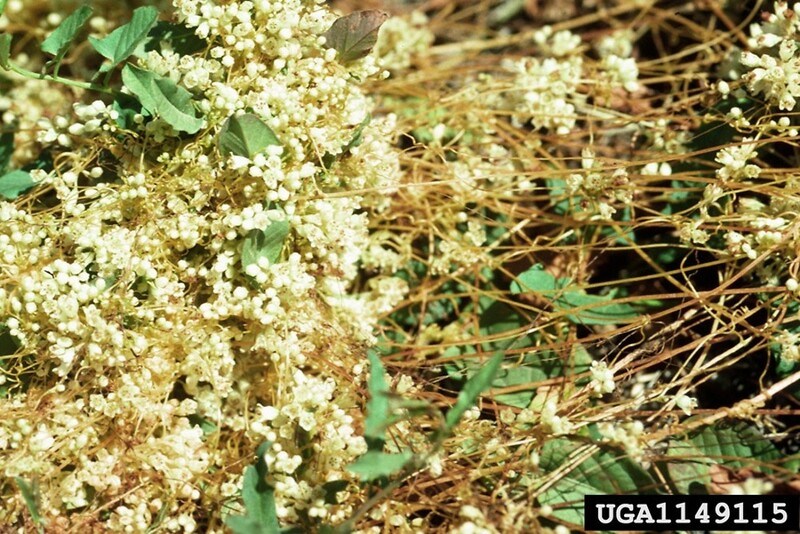 Collared dodder is native to North America and a rare member of this parasitic genus (Cuscuta) in New England. This plant infects a wide range of shrubby and herbaceous hosts, notably in the aster family (Asteraceae). 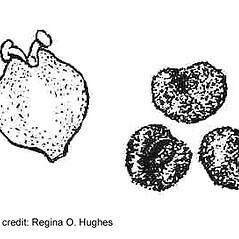 It is found in southern New England, usually on the coastal plain. 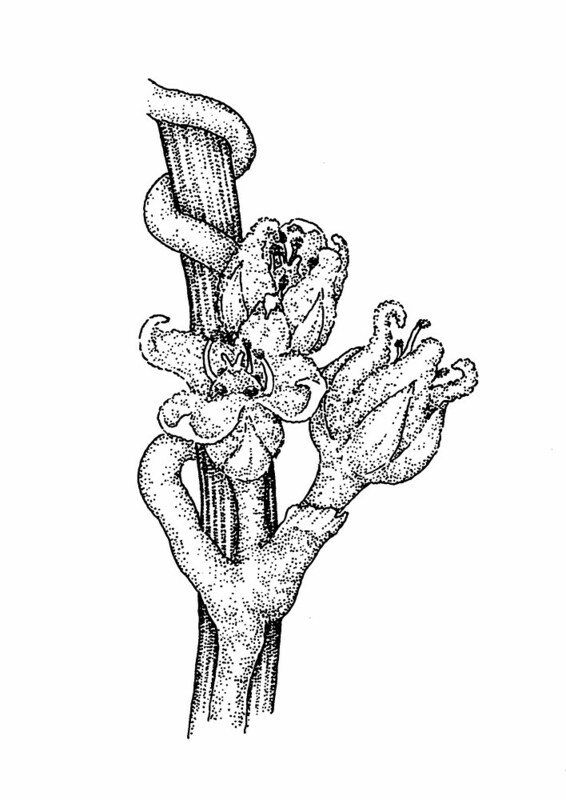 flowers with 5 corolla lobes, each lobe spreading to reflexed, and calyx lobes broad-obtuse at the apex (vs. C. indecora, with flowers usually with 4 corolla lobes, each lobe erect to ascending, calyx lobes acute to narrow-obtuse at the apex). 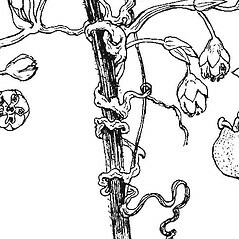 Cuscuta indecora Choisy var. 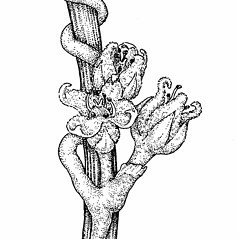 neuropetala (Engelm.) A.S. Hitchc. 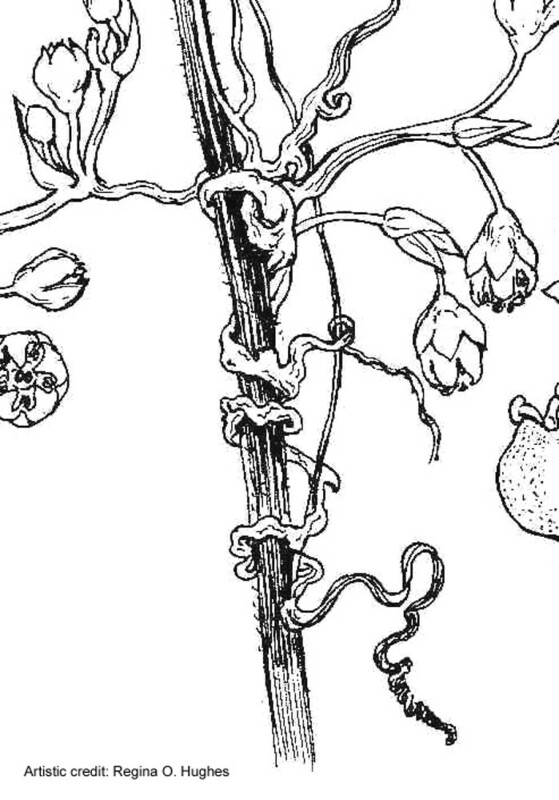 Our variety is Cuscuta indecora Choisy var. indecora. 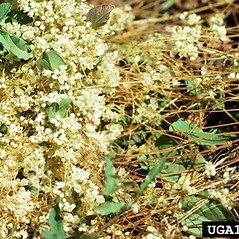 collared dodder. 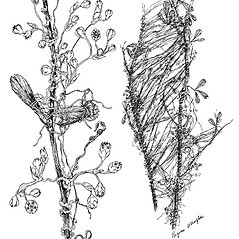 Cuscuta indecora Choisy var. 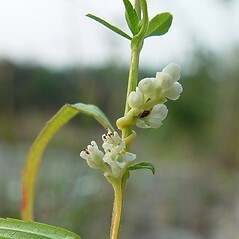 neuropetala (Engelm.) A.S. Hitchc. 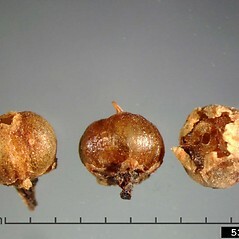 ; C. neuropetala Engelm. 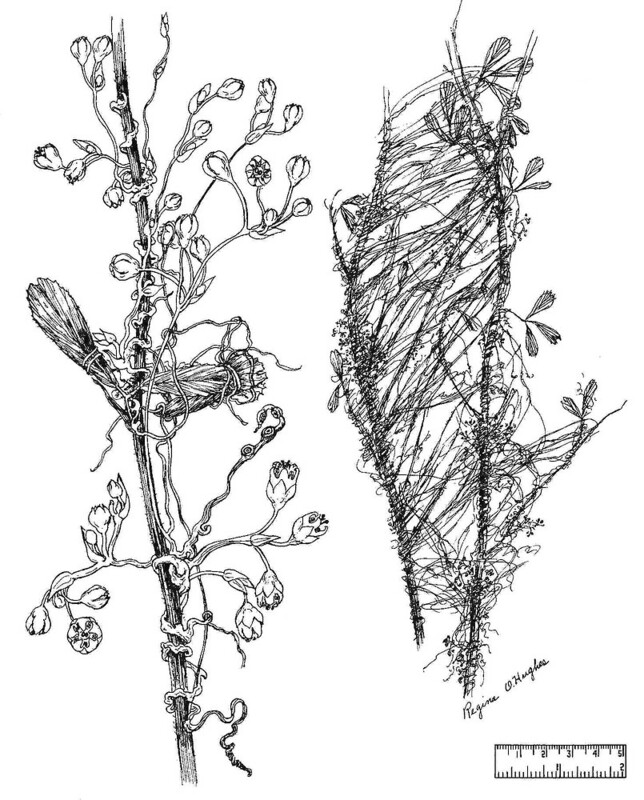 ; C. pulcherrima Scheele; Grammica indecora (Choisy) W.A. Weber ssp. 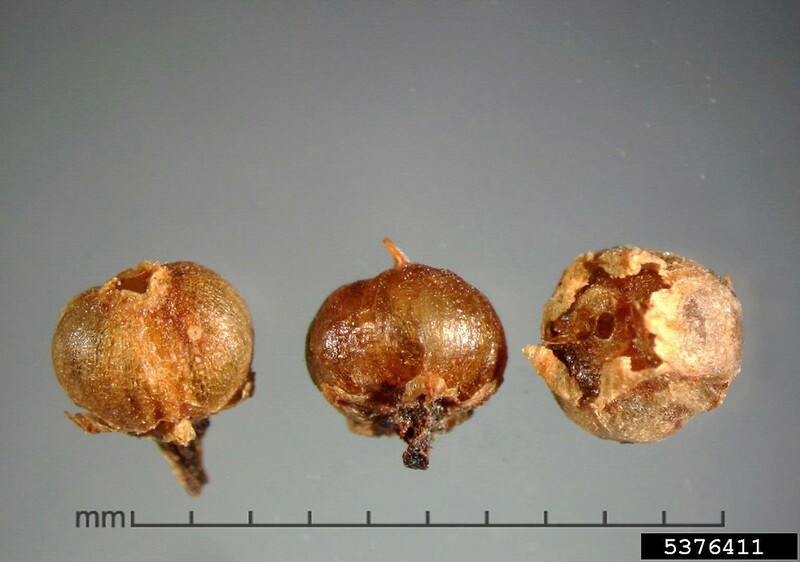 neuropetala (Engelm.) W.A. Weber • CT, MA, RI. 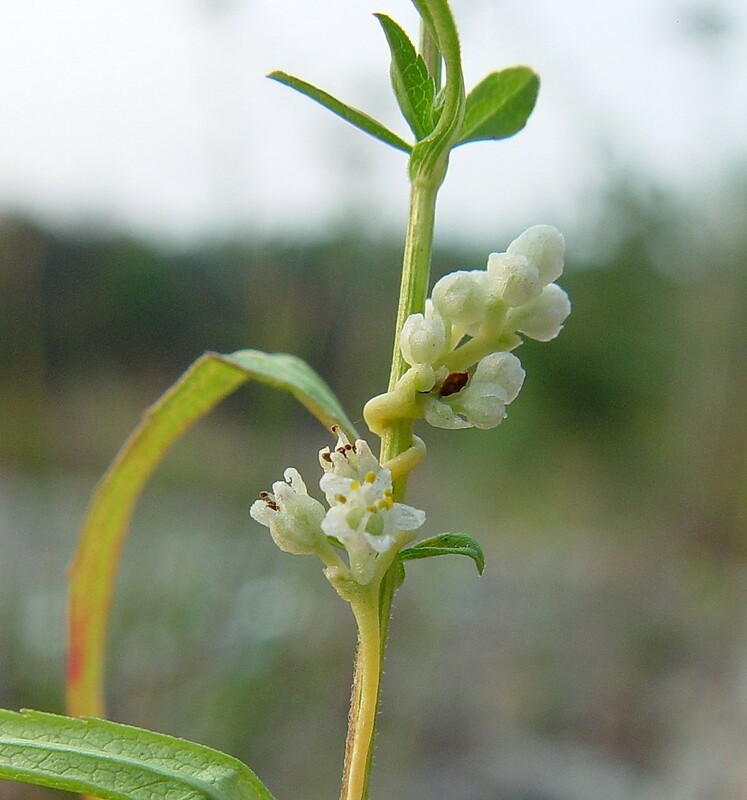 Parasitic on a large number of tracheophytes, including herbaceous and shrub types, especially on members of the Asteraceae (e.g., Coreopsis, Euthamia, Solidago, Symphyotrichum), found usually on the coastal plain. 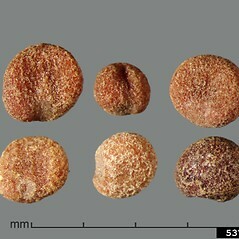 Cuscuata indecora normally displays a 5-merous perianth. 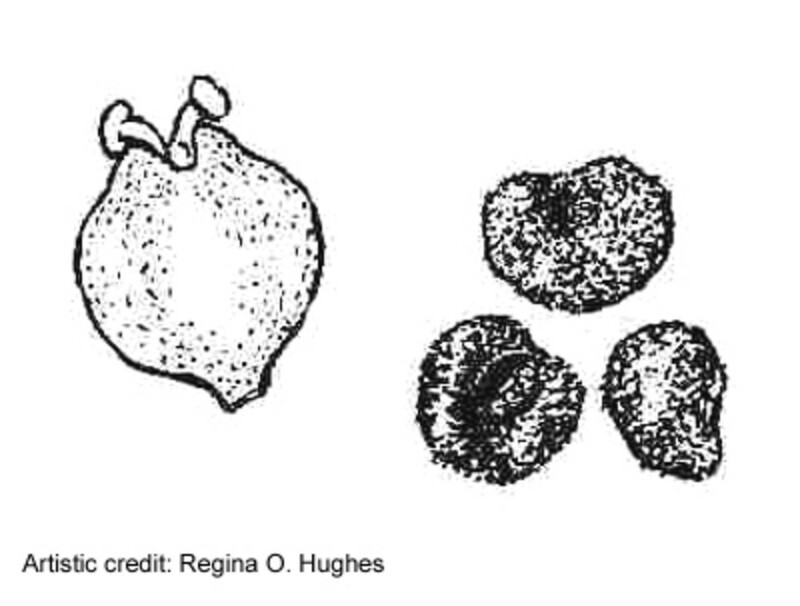 However, recent collections from Rhode Island have been confusing in that they have mainly 4-merous perianths. 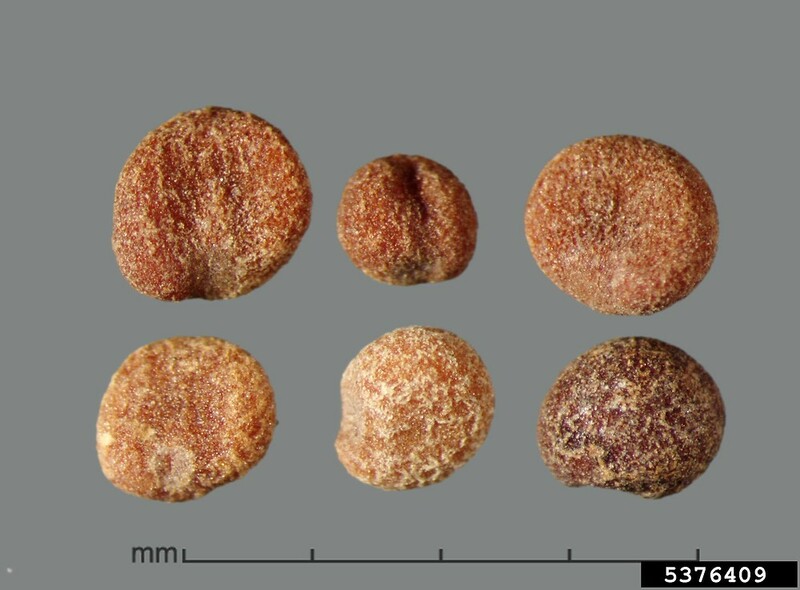 These plants can be separated from C. coryli by features presented in the key.